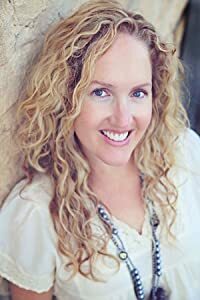 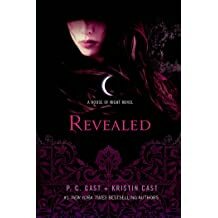 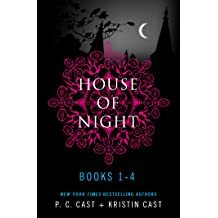 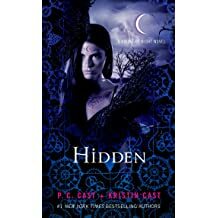 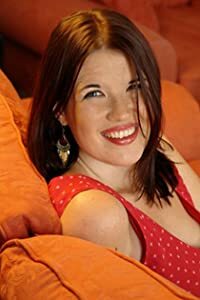 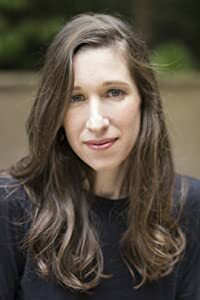 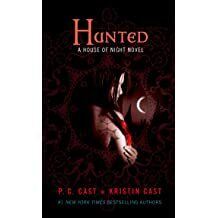 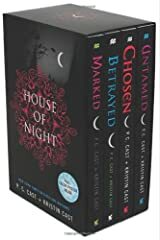 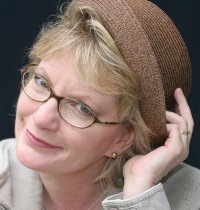 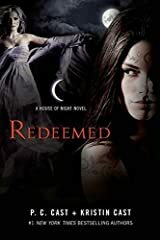 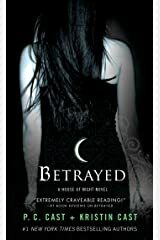 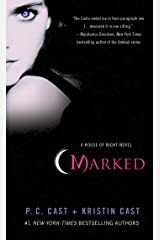 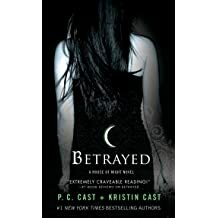 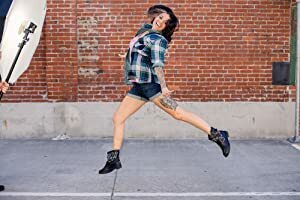 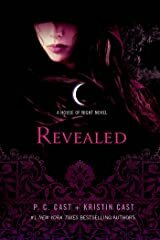 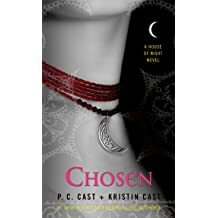 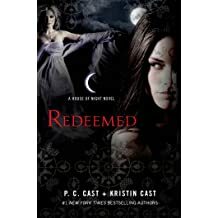 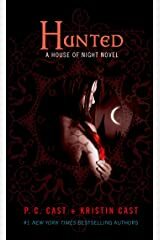 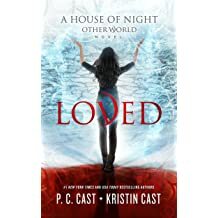 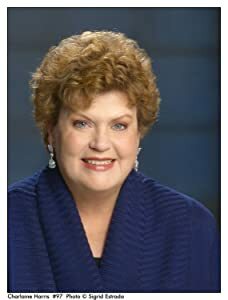 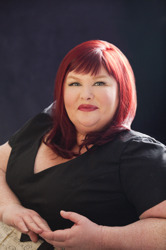 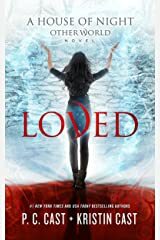 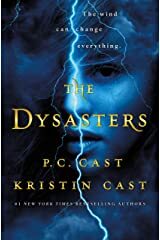 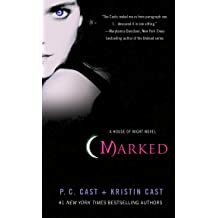 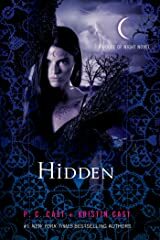 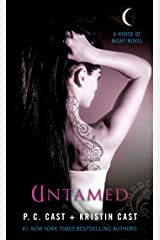 Kristin Cast is a #1 NY Times and #1 USA Today bestselling author who teams with her mother to write the wildly successful HOUSE OF NIGHT series, and is currently working on a new YA series with PC (THE DYSASTERS releases February 26th, 2019!)! 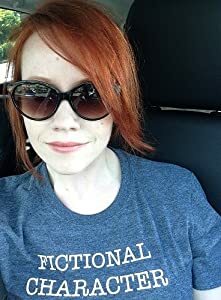 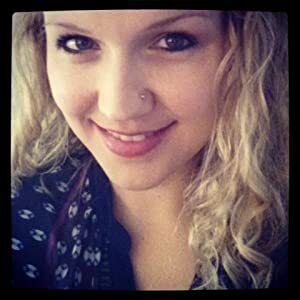 She has editorial credits, a thriving t-shirt line, and a passion for all things paranormal. 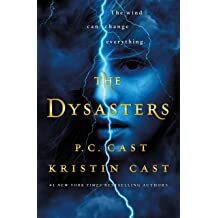 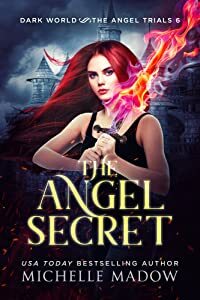 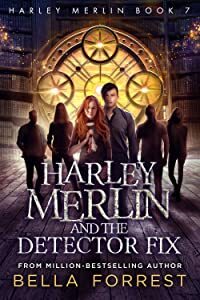 When away from her writing desk, Kristin loves going on adventures with her friends, family, and significant other and playing with her pups (Grace Kelly and Hobbs the Tiny Dragon). 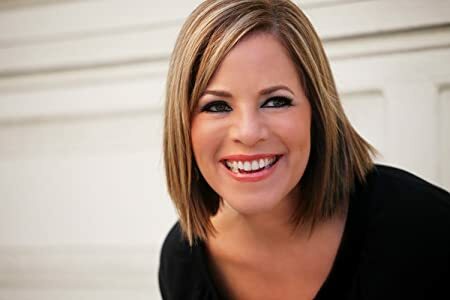 And Kristin also is currently obsessed with her squishy baby boy.